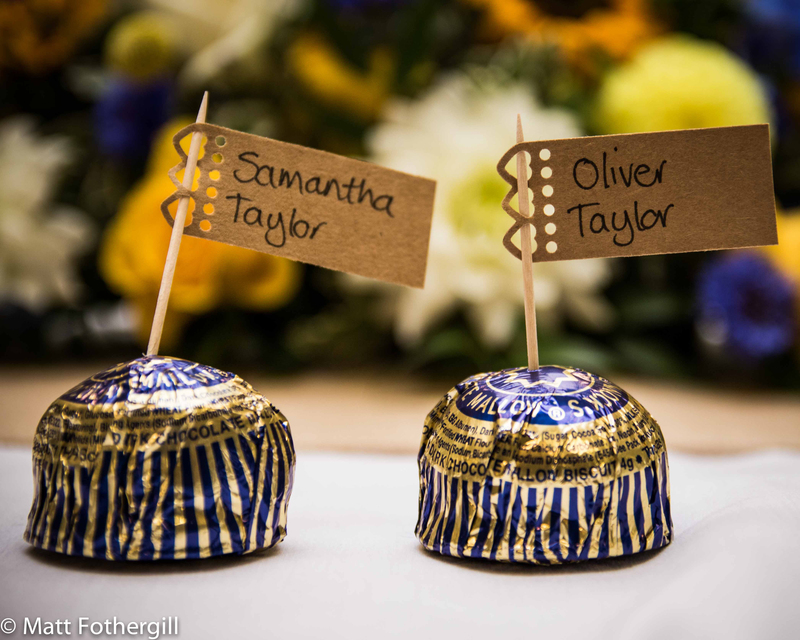 I am delighted to share these stunning images of Samantha and Ollie’s wedding from 11th July this year. 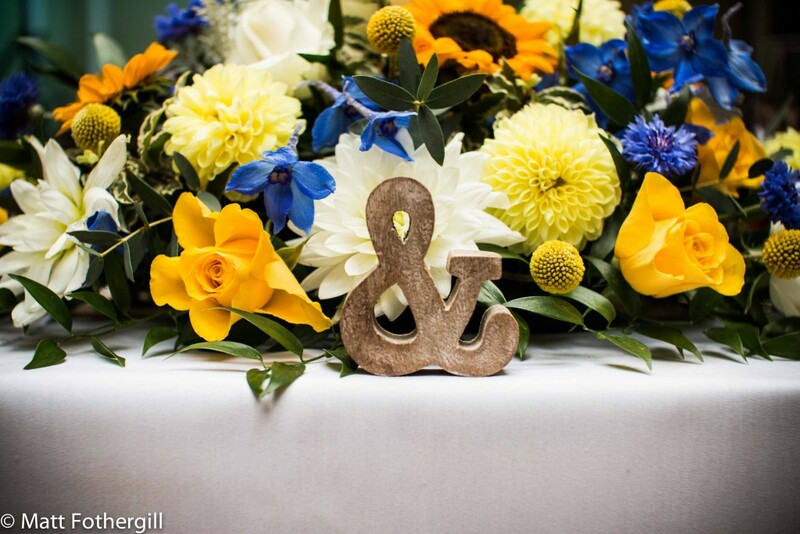 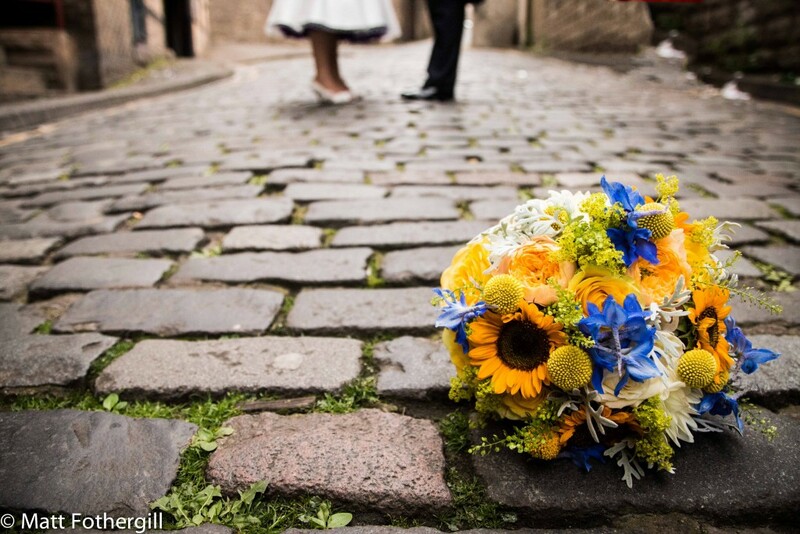 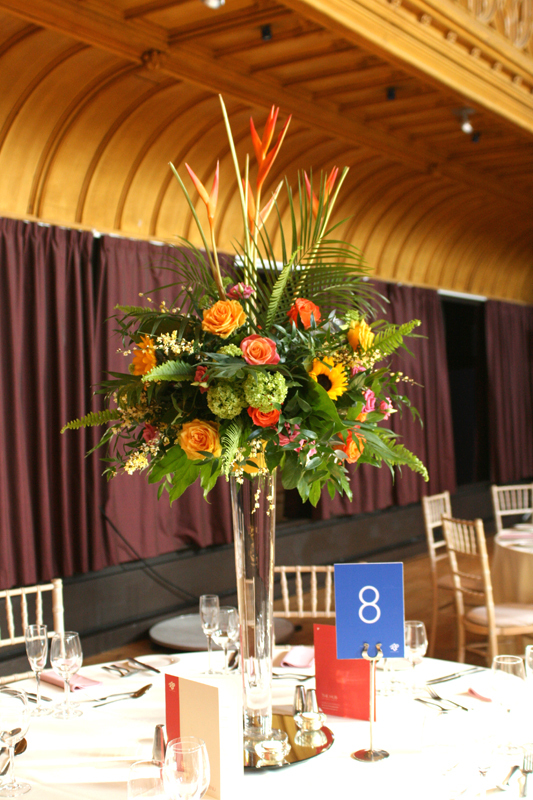 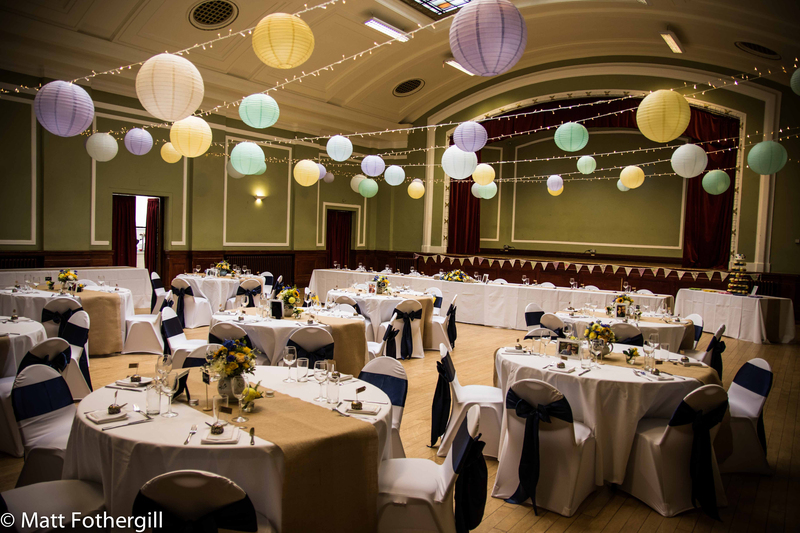 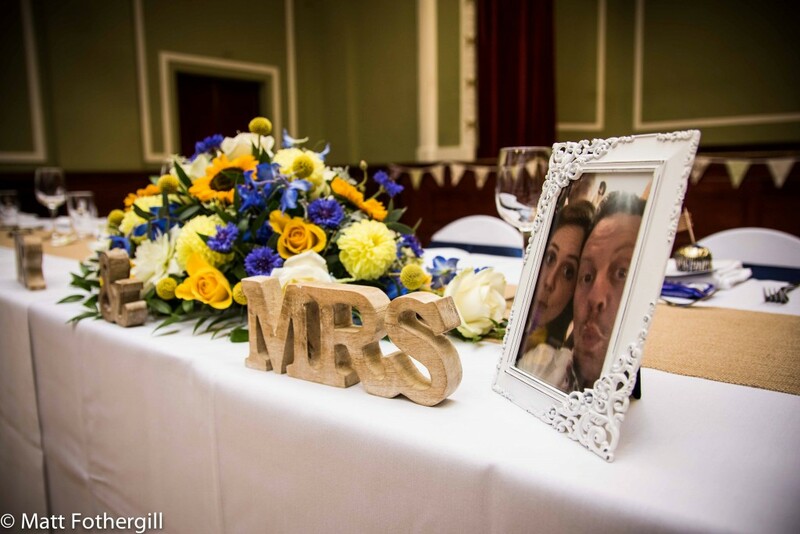 I loved Samantha’s choice of bright yellow and blue for their vintage style wedding at Thomas Morton Hall in Leith. 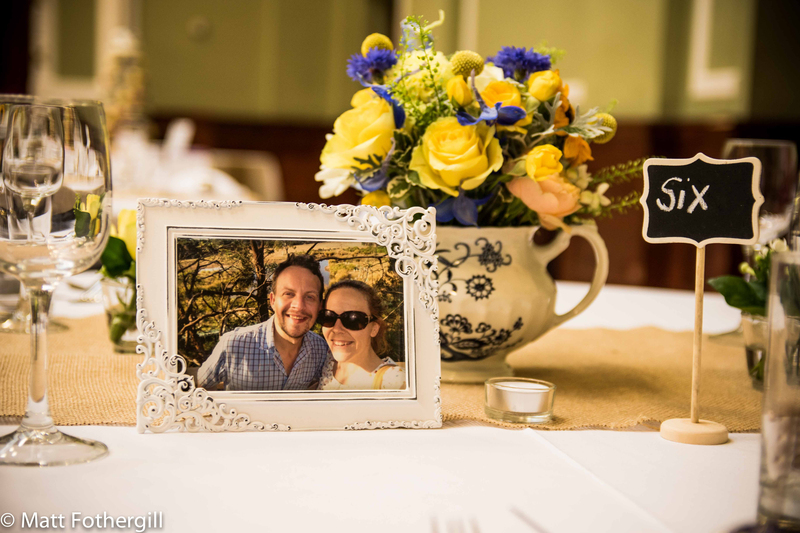 Samantha asked us to fill vintage teapots full of flowers for her table centrepieces and the reception room looked fantastic with all the themed decorations. 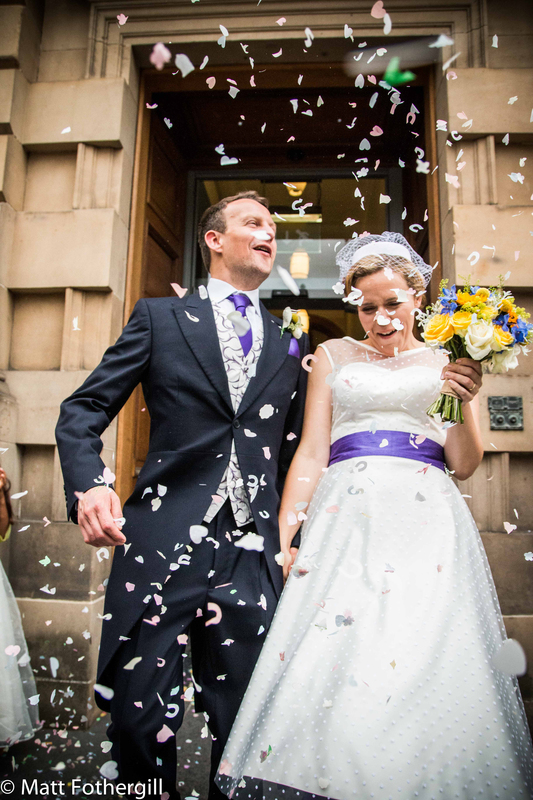 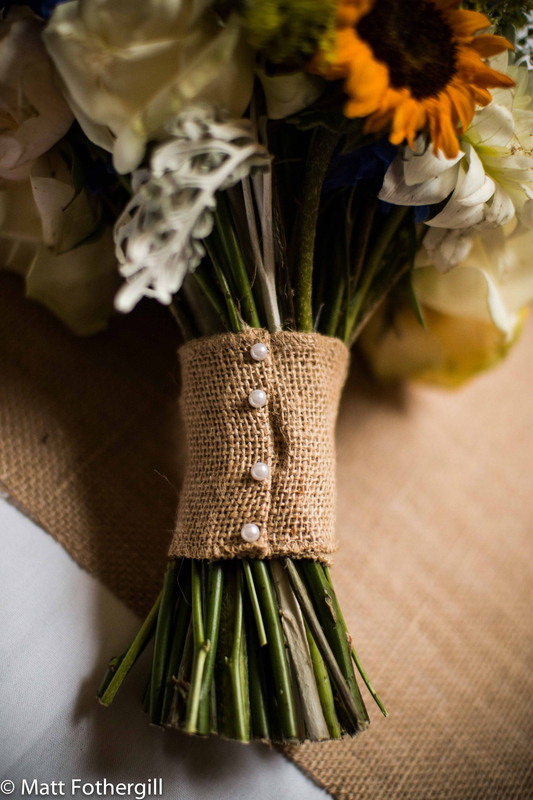 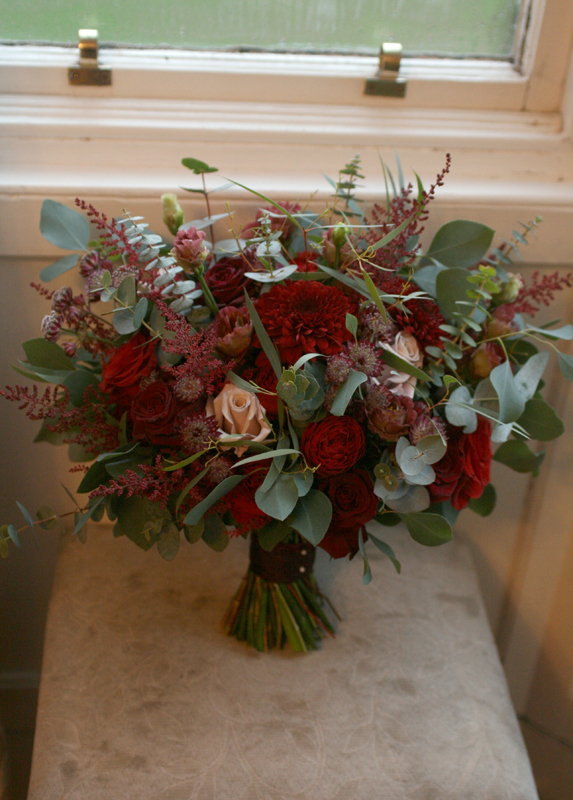 I am sure you will agree that Matt from Matt E Photography has captured their day beautifully. 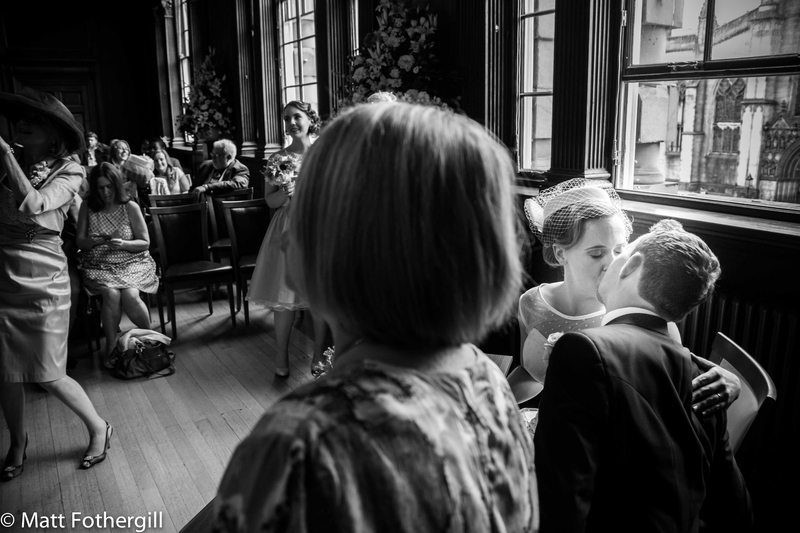 It was difficult to narrow down the number of amazing images to share on this post, they are all fantastic! Thank you Matt. 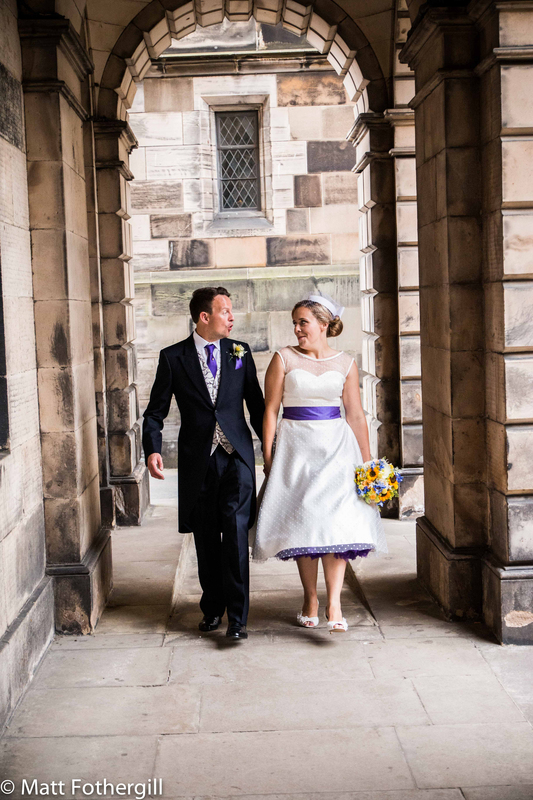 How fabulous is Samantha’s dress!